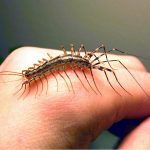 Most of us fear getting bit by any sort of insect and house centipede bites are no exception. 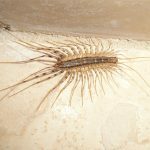 House centipedes are some of the nastiest-looking arthropods that you will ever find living inside homes. There are two known species— Scutigera coleoptrata and Allothereua maculate. The former is said to be of Mediterranean origins which just simply found its way to many parts of North America, Europe and Asia; while the latter is an endemic species of Australia. 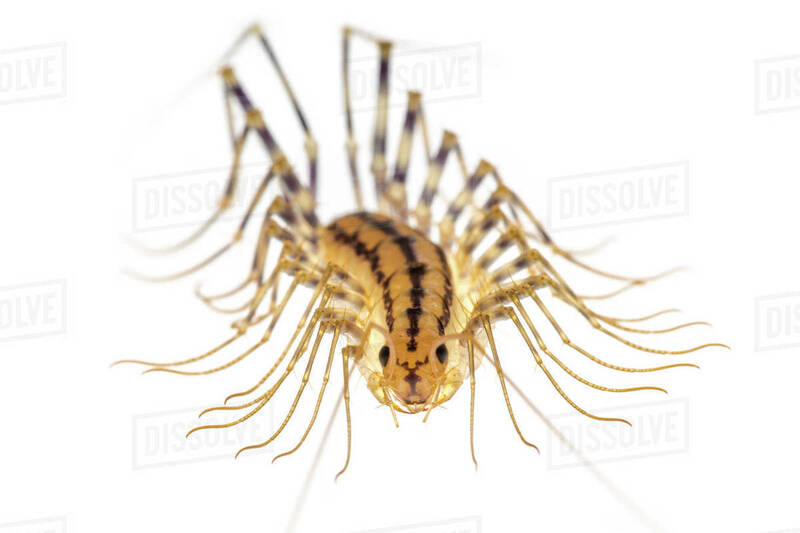 House centipedes are equipped with mandibles and are able to inject venom through the use of modified legs. While it is generally believed that they can bite (or more like sting) humans, fortunately they should not cause pain more than a mild bee sting. 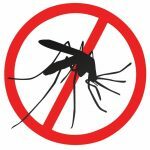 Their mandibles are not strong enough to cause significant damage (or pain) on the skin but their sting should be cause some mild pain or irritation (if you are worried, a short consultation to the doctor should put your mind at ease). 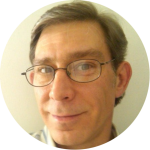 Fortunately, house centipede bites do not occur a lot and are pretty exceptional cases. They usually just keep to themselves and hang around in basements where there are a lot of moisture. 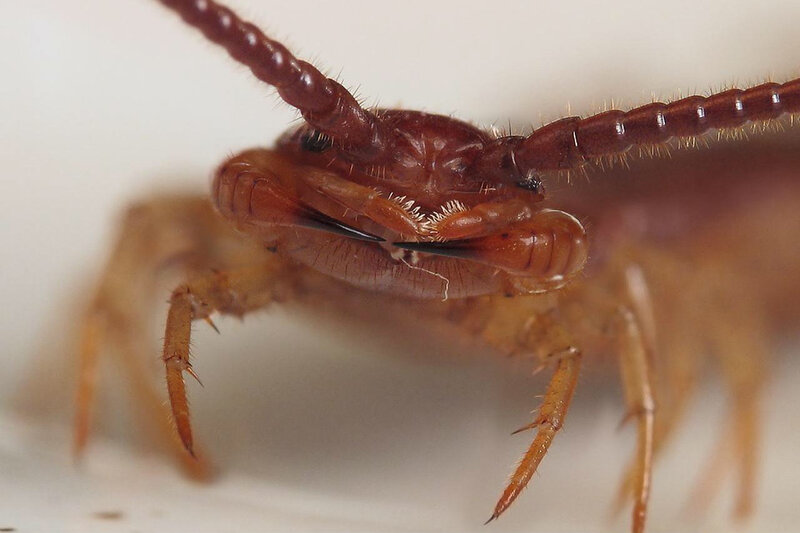 They are also found in bathrooms and toilets (they are renowned for their bath tub scare tactics) where they should be able to spot them before you get too close to them that they would be compelled to give you a bite or sting. 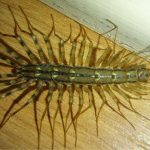 If you do not want to get bitten then you should learn how to get rid of house centipedes and you can do this using the step-by-step method provided by this house centipede control guide. 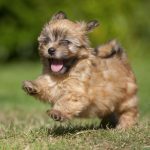 If you have tried everything from squishing them to spraying all sorts of chemical pesticides and you still find yourself in frightful encounters, then you should try the methods found in the aforementioned guide. 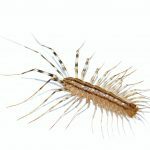 It not only deals with house centipede infestation but it attacks the roots of the problem and teaches you how to change the conditions inside your home such that pests of any sort will find it unsuitable for their survival. They will leave your home and will not come back once you implement the methods. If you can’t imagine a home without any bugs and insects then you are gravely mistaken. 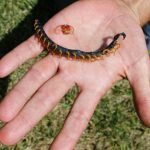 It is possible and you don’t even need to spend hundreds of dollars on pesticides and professional extermination services. 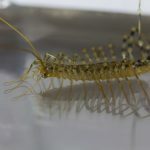 All you need is a deep understanding on why house pests prefer to live inside your home and a method to use that understanding to help you permanently solve house centipede problem. 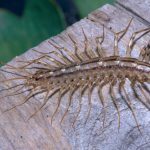 No house centipedes, no bites!